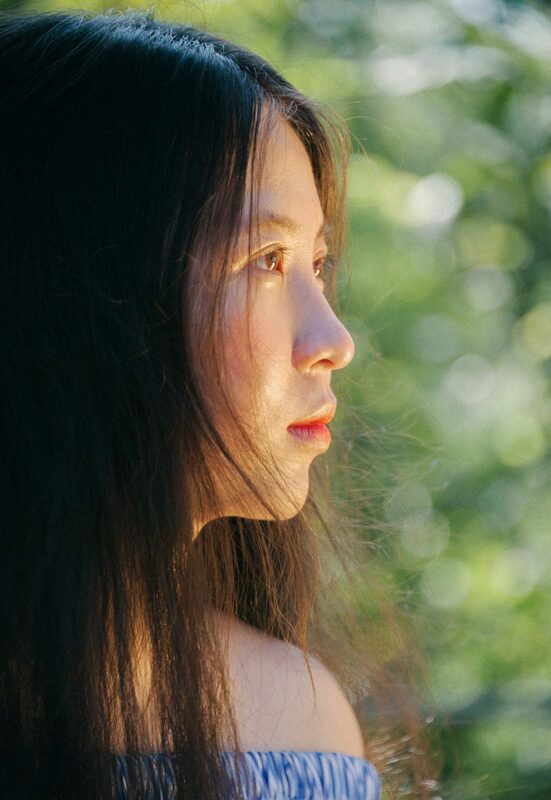 There are a lot of decisions to be made when one decides to change the appearance of their nose. Chances are, they’ve been Googling away, trying to educate themselves as much as possible on the procedure and the recovery. 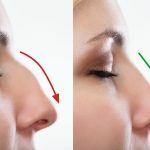 Before and after photos are a good place to start, but it’s also helpful to hear right from people who have has rhinoplasty themselves. Jacqueline Kilikita wrote an article for Refinery 29, and discusses what surprised her and what she wished she had known before undergoing the procedure. Below are a few observations she made worth looking at if one is considering altering their nose. The author shared how disappointed she was during the “Big Reveal” of her new nose, because of the swelling and the fact her eyes were blackened from the bruising. Once the swelling does go down, patients look at their face and see a nose that hasn’t been there for their whole life, and that can take some time to adjust to. 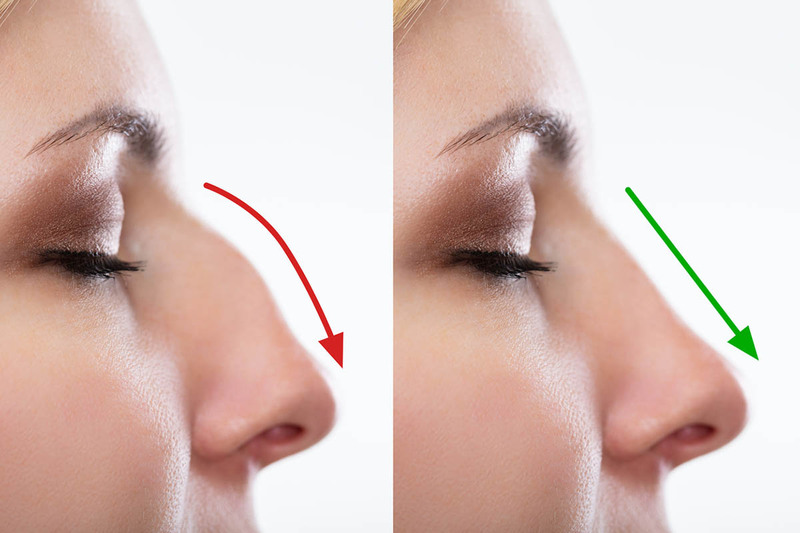 This is a completely normal process, and once time passes many won’t even realize they have a new nose. 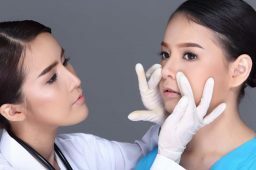 The author made a point of saying, “Good plastic surgery should make it impossible to tell whether you’ve undergone a procedure at all.” Especially with rhinoplasty, it’s important to pick a surgeon who is very experienced in nose surgeries because it is one of the most complex facial procedures. Always make sure to verify a surgeon’s training and experience and look at plenty of before and after photos of their work. Good surgeons will be realistic about the outcome and what to expect, and will work with you to make sure you are satisfied with the results. 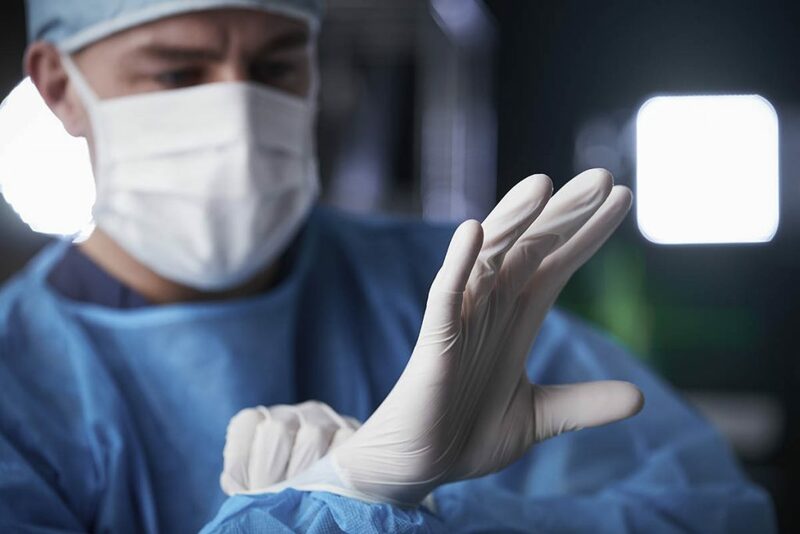 While some may provide a free revision surgery if a patient isn’t completely satisfied with the result, as the other states, most of the time it is up to the patient to cover additional operating room and anesthesia costs. Choosing a reputable and experienced surgeon minimizes the chance that a revision will be needed. The author discusses how she used to chalk up bad first dates to her being uncomfortable with her nose. After she had a nose job, she realized that sometimes, people just don’t click and a new nose won’t change that. She says you won’t magically make new friends or be treated any differently by people, but you will be self-confident and happier with your appearance and that may change your whole outlook on life. Others may not even realize that work has been done on the nose, and that is why the opinion and goals of the surgery are only between the patient and the surgeon. In the end, it’s about building self-confidence in the patient.